This summer I taught a guided math class for my district. I was able to teach this class 8 times with a mixture of 8 different groups of teachers grades 1-5. Although I was leading these sessions, I also learned so much from the participants about what guided math looks like in a variety of classrooms. I also learned about what struggles teachers have and what triumphs they experienced! 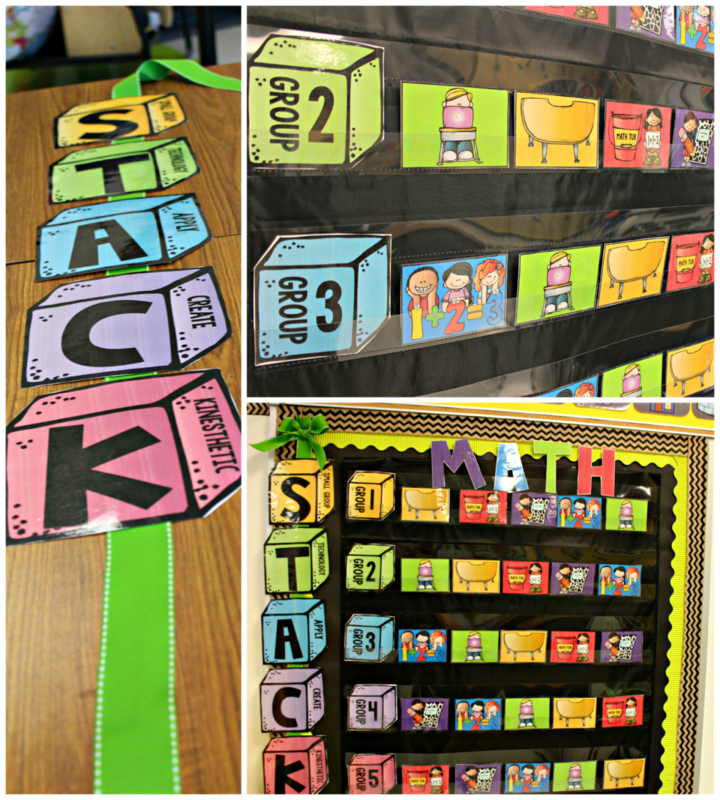 I had many requests to create and share the rotation system that was working in my room…. Of course I kept telling myself that I had all Summer to make my new and improved updates…. Lo and behold it’s the first week of school but here it is! I created the acronym STACK! 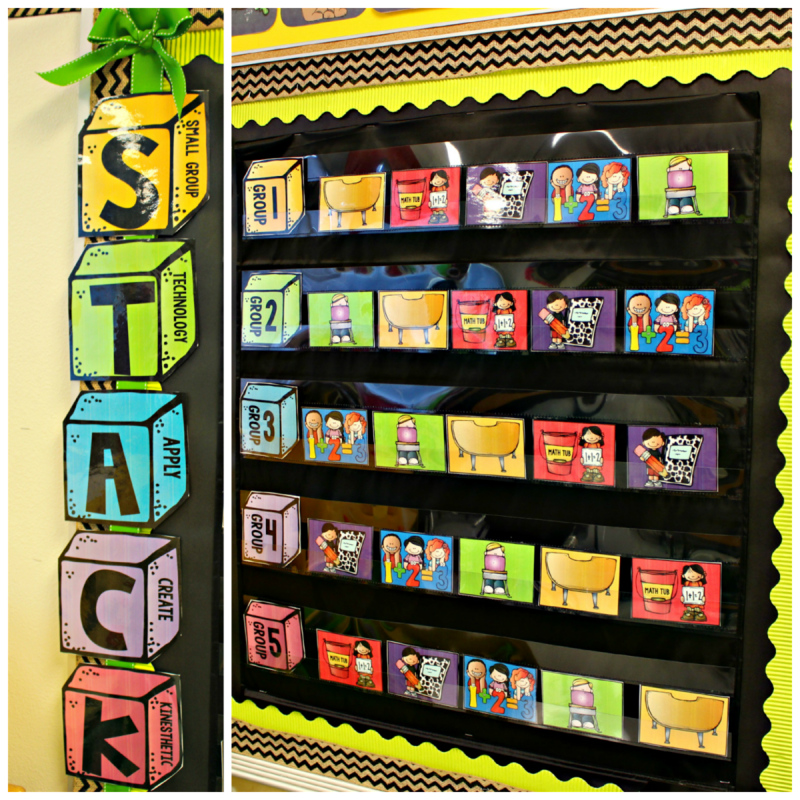 Just like stacking blocks, students will stack up all the components of great learning! Apply-Skill practice, problem solving, “apps”, anything applying the skills! 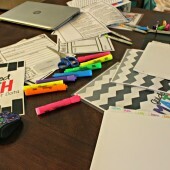 Create-math journal, critical writing, critical thinking, group activities etc. Kinesthetic-hands on! This is the conceptual part of math, moving numbers, manipulatives, etc. Many of my teacher friends this Summer were interested in only having 4 rotations rather than 5. 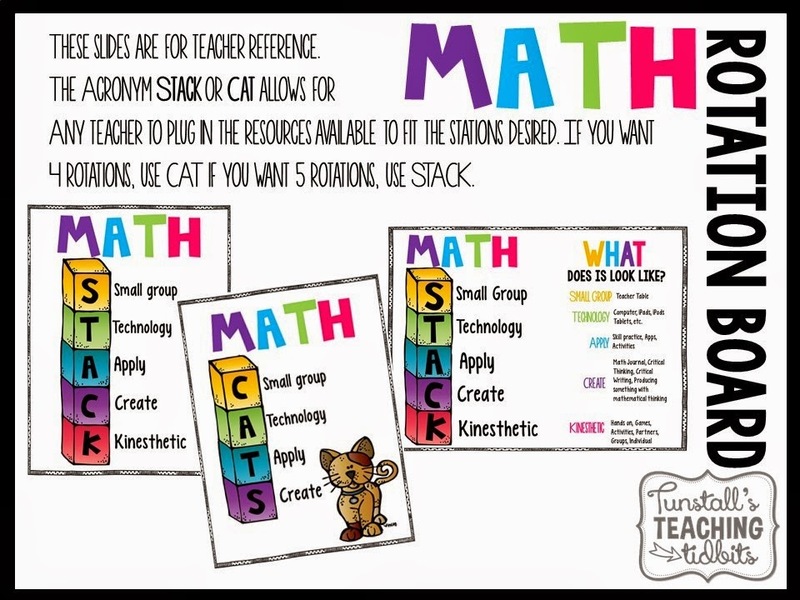 So you can be math CATS! The idea here is to hit on the key components of guided math while also ensuring a high level of engagement and purposeful activities! I have the wall version which you see here as well as the version you can project on your computer if you like getting fancy with yourself! What I like about this, it that it lends itself to many different resources. Let’s face it, we teachers have so many resources to pull from, but many times it looks different at different times of the year! With STACK being so general, you can plug the resources you need into the area that you see fit! 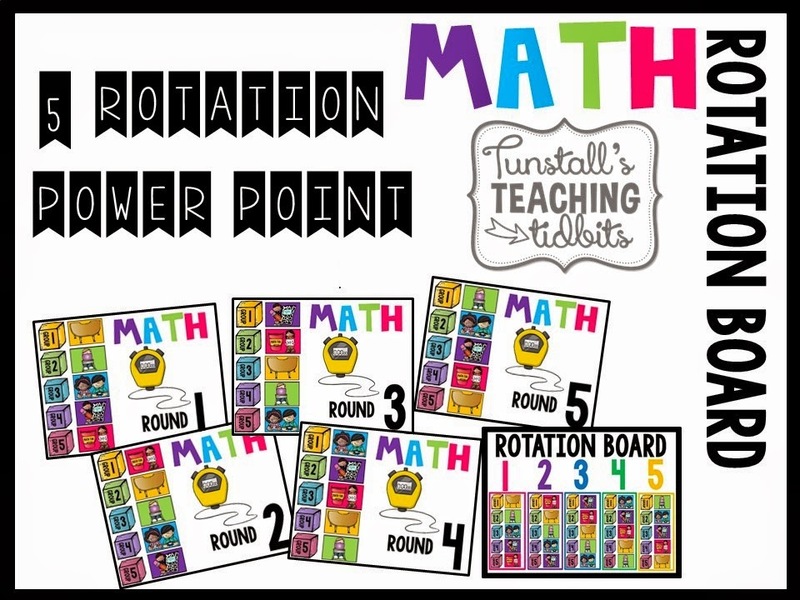 This resource has all the visuals you will need for building a wall rotation. It also has the slides you will need if you want to make an electronic version to project in the room during the math block. Note- the timer below is just a graphic, you will either need to time your students on your phone or use the timed transitions in power point to advance your slides. Looking for resources for each component of your STACK? Here’s some links to what I use! Love this, Reagan! So creative and practical. Thanks so much for sharing! Where did you find your black pocket chart?! I've been looking everywhere for one! I am so stinking pumped that you have this set!!! It is exactly what I needed! 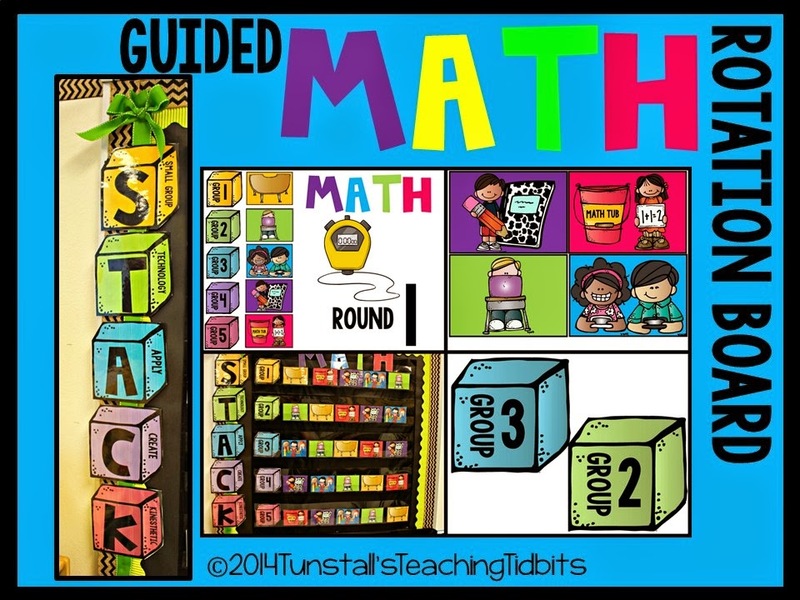 I am going to be implementing guided math full force this year and was missing this part. I was not sure how I wanted to do my groups and such. Can I just say that you are a math superstar who is constantly making my job easier for me?!?!?! Reagan, do you happen to have a powerpoint for your reading rotations? Are you thinking of making one? I love your products and ideas! Hi Reagan! I just wanted to know if you had a whole group lesson before you started your rotations…and about how long do you spend on your whole group lesson? Alyssa, I do have whole group teach but not every day. 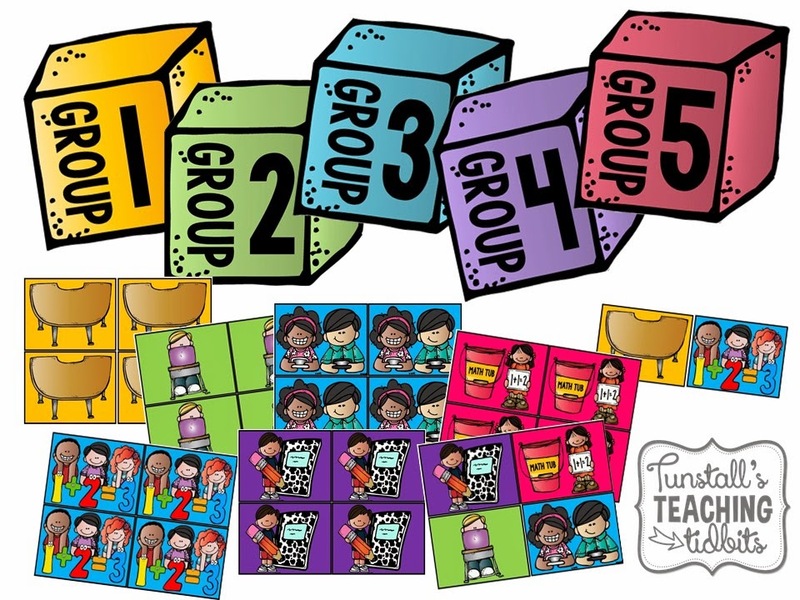 Once we are into our small group learning and the concept is not new anymore, I will frame the lesson, explain the stations, and then begin guided math without a big whole group to do. 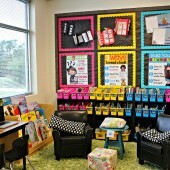 If a concept is brand new I will introduce it and go through the stages of a full lesson before breaking into stations. My math tubs are almost never what we are learning as our new concept. They are usually spiral review/independent. My journal pages many times are tied to the new concept so I can see how they are interacting with the new information. Small group is where the heart of the lesson is. I hope this helps! Hello! I do all 5 rotations each day but my rotations only last 10 minutes each day. It depends on how long you get for your math block. It can be done anyway that works for your number of students and schedule. It doesn’t have to be a certain number of rotations. I used to do 2 longer rotations per day after the whole group time. Hey there! 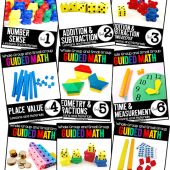 I am loving the idea of this as I am looking for a math workshop model to implement in my classroom. Do you complete all 5 rotations daily? How long do you give for each station? I purchased your Rotation Board yesterday and went to print it this morning. When I printed it the graphics were huge. Can you please tell me how you made them small enough to fit in your pocket chart. Thank you! Maybe our pocket charts are different sizes? 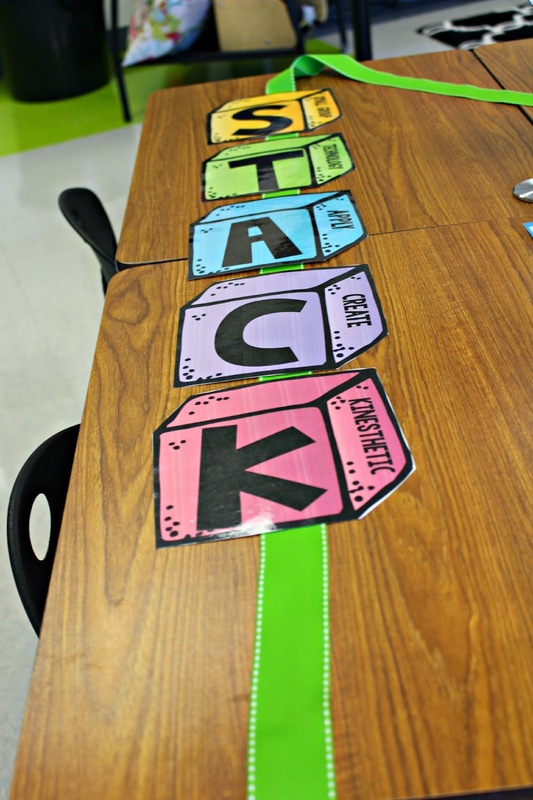 In order for your students to see the chart across the room, I made the pieces large. Can you reduce the size in your printer settings? If you can’t get it to work, email me. There’s an email tab at the top of the blog. Hi! 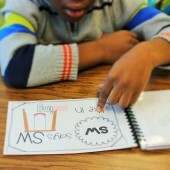 Which pocket chart from Scholastic do you use with this? Is it the standard, or the mini? Do you have the daily math complete set for 2nd grade? Do you have the problem solving for 2nd grade? Do you happen to have just the STACK labels somewhere for sale? I teach 5th grade and want to implement this and could really use the labels. Thank you!